Painted Turtle Illustration offers clever, creative and FUN infant, kid’s and adult t-shirts that celebrate the natural world. 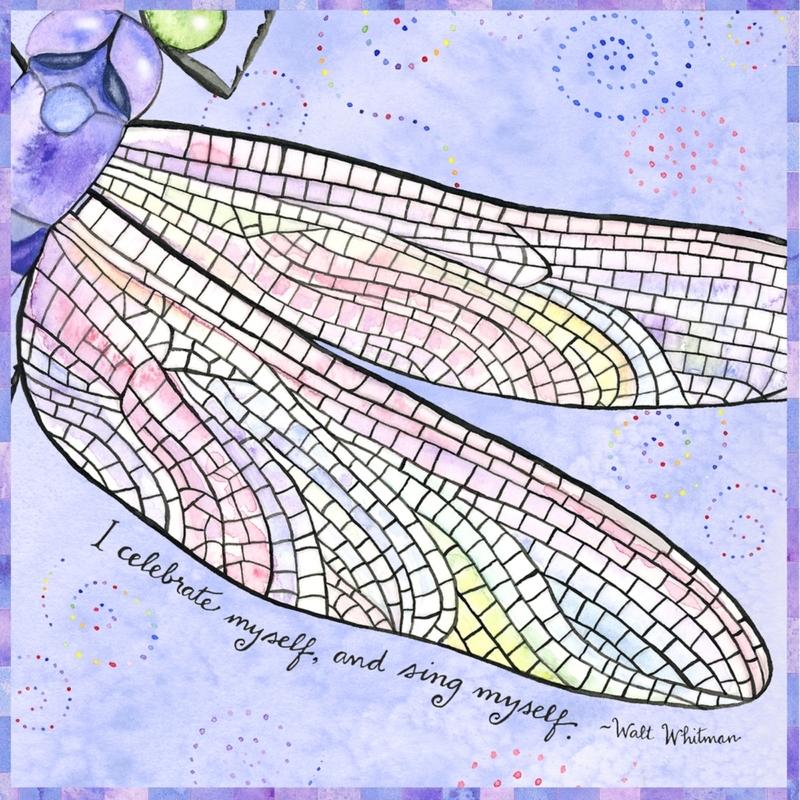 Our vibrantly colored greeting cards, art tiles and Maine calendar are designed to inspire and uplift. We are a Mother/Daughter team located in Augusta, Maine. 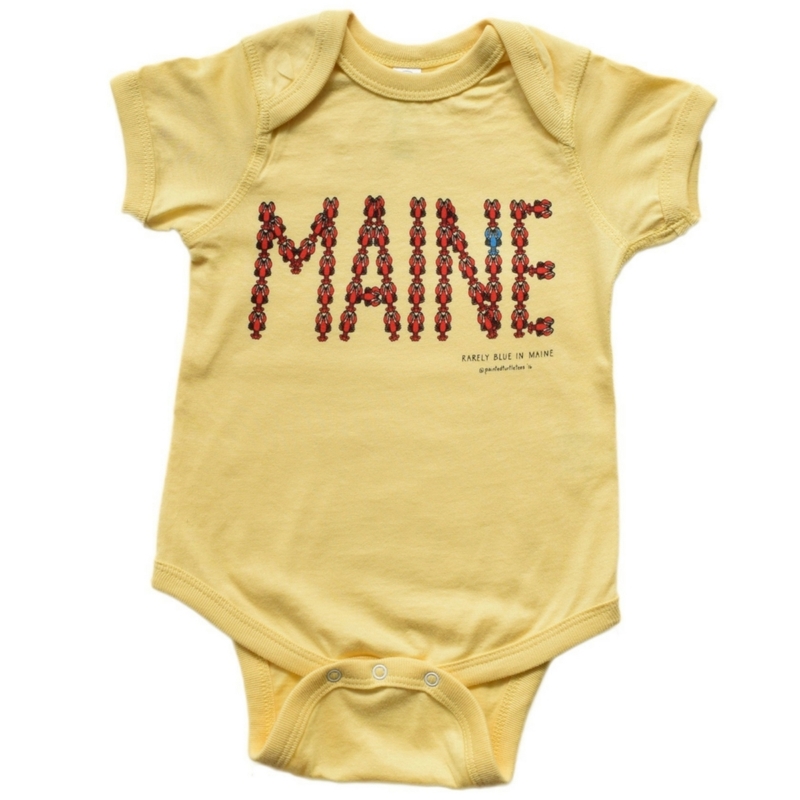 All of our products are designed and printed in Maine. Our shirts are 100% cotton and are produced ethically in socially-compliant WRAP certified (Worldwide Responsible Accredited Production) facilities that are sweatshop free and child labor free. 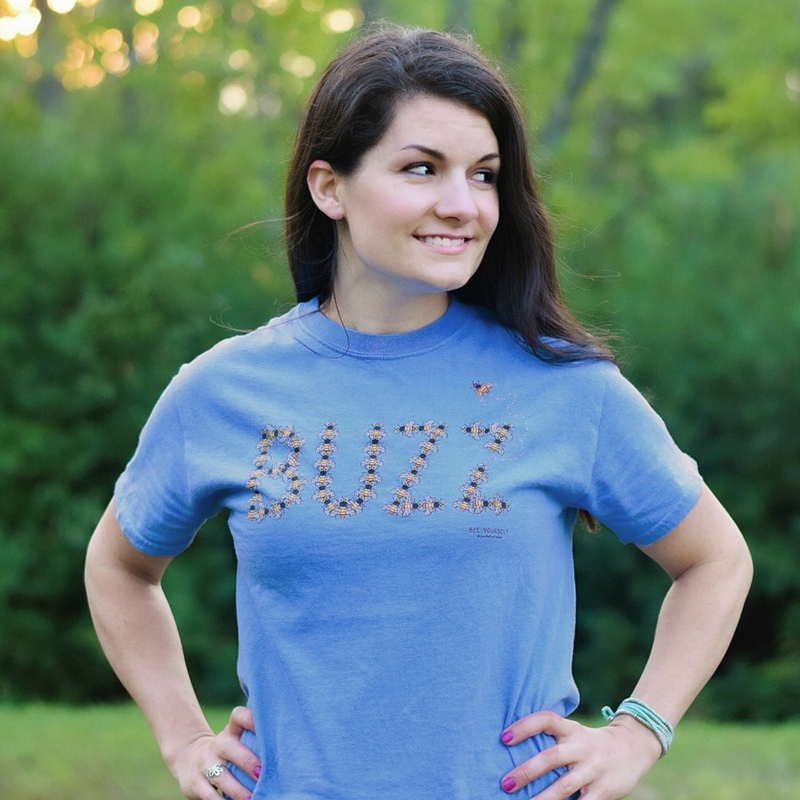 Our original designs are printed in Gorham, Maine at 320 Ink. 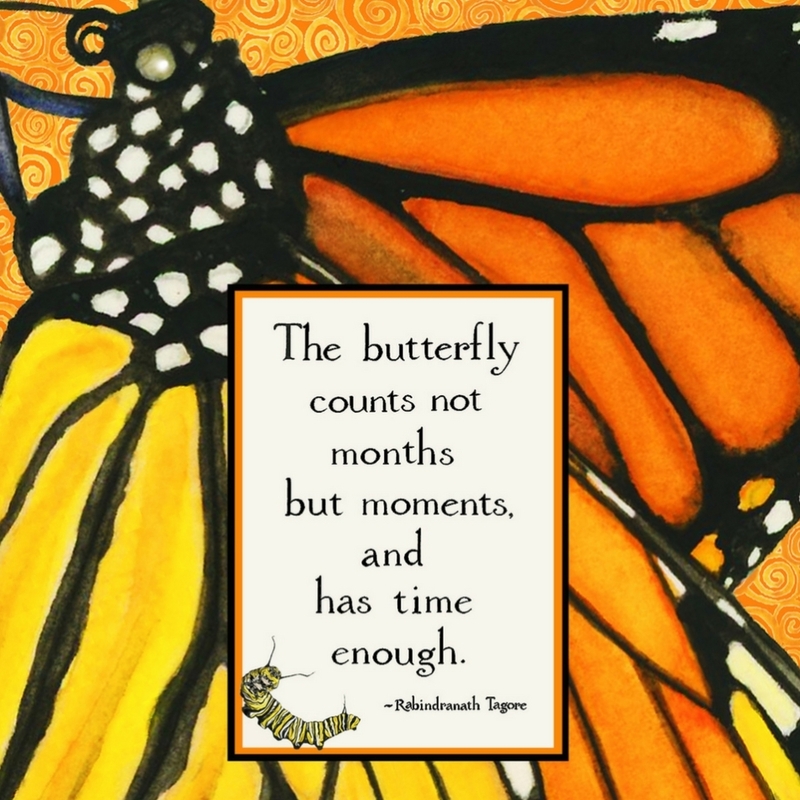 We print our greeting cards, art tiles and calendars ourselves at our studio in Augusta.